We spent Christmas 2004 in the Czech Republic. 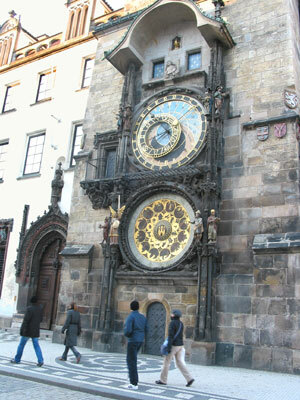 The Old Town Square with its Astronomical clock and the magnificent gothic Tyn Church. Walking though the Old Town from the Old Town Square to Charles Bridge. The Castle, St Vitus Cathedral and the Golden Lane. Petrin Hill with its 1/3 size Eiffel Tower and its Mirror Maze. Riding the old trams and not so old metro. 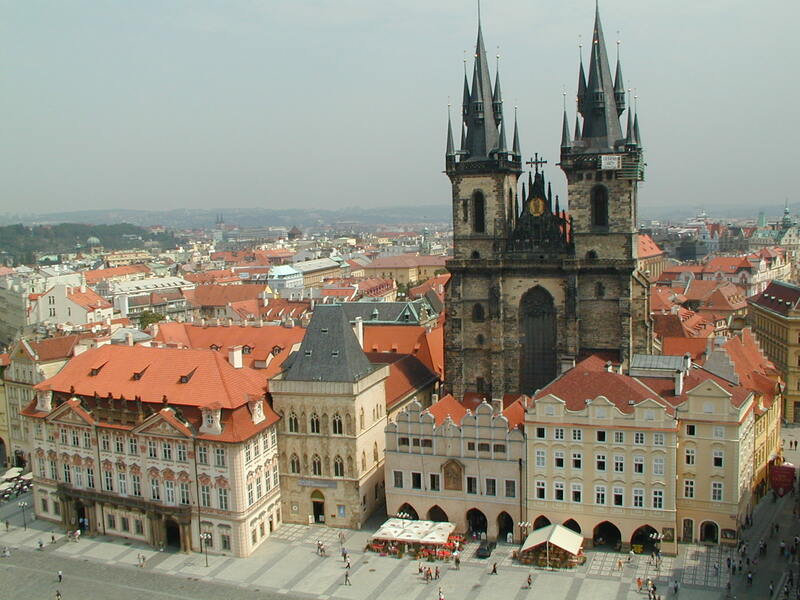 The latter few days were spent in eastern Bohemia in the towns of Letohrad and Lanskroun. We had hoped to do some snowboarding and cross-country skiing here but unfortunately the weather was too warm and there wasn't sufficient snow. :-( While we were there we also visited Steve's ex-wife Lenka and her family. You can see pictures from our time in Prague here. You can see pictures from our time in Lanskroun and Letohrad here.